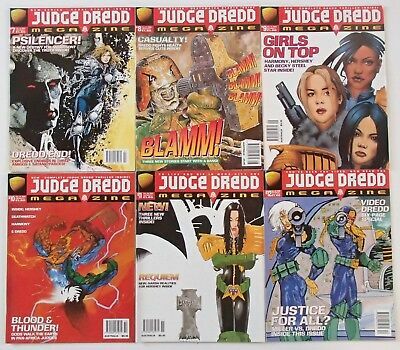 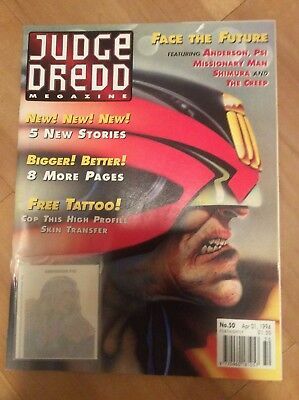 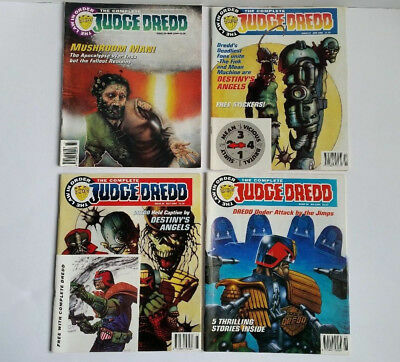 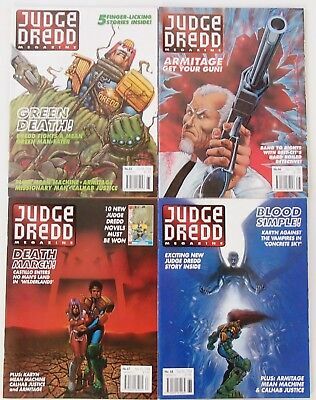 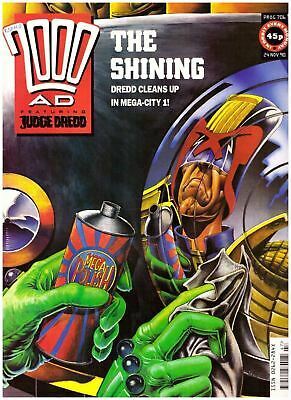 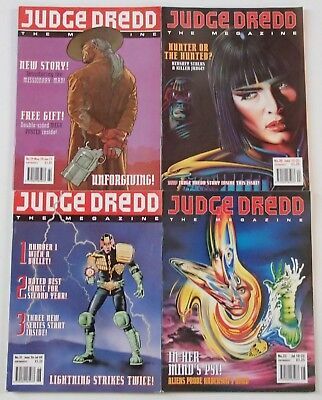 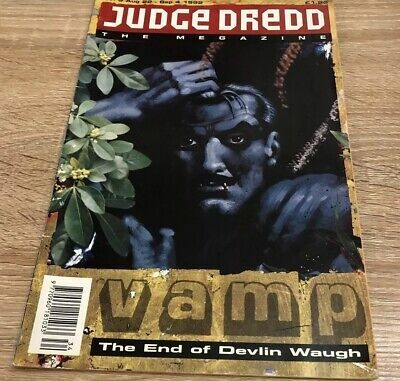 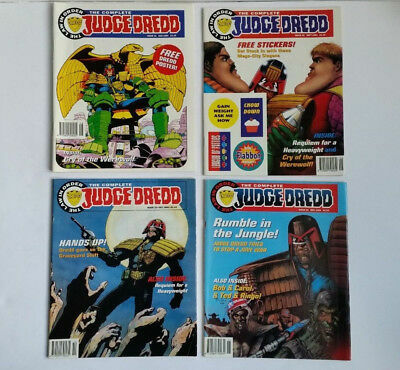 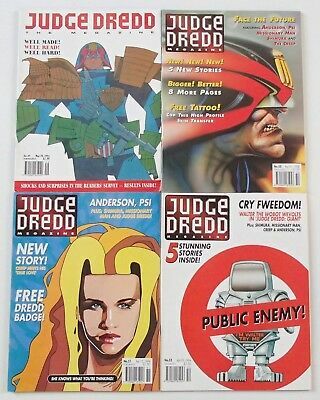 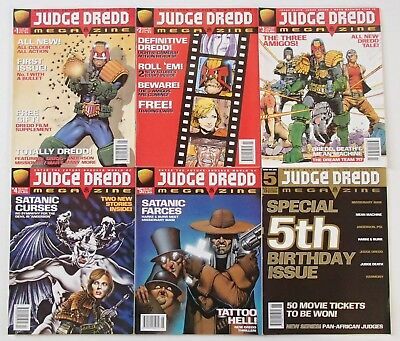 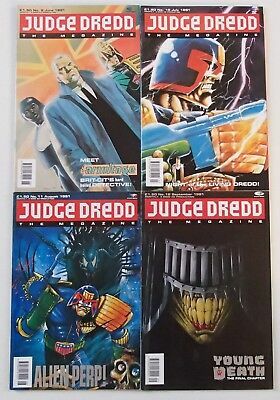 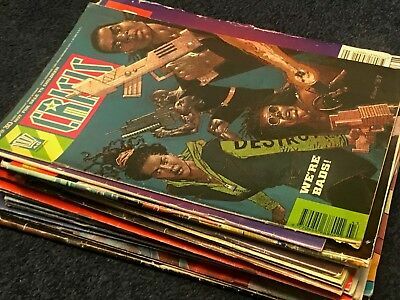 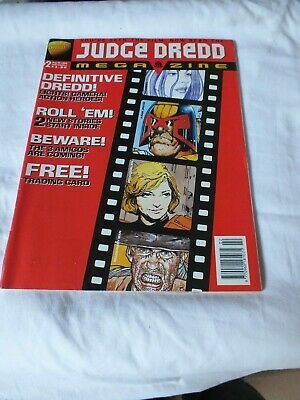 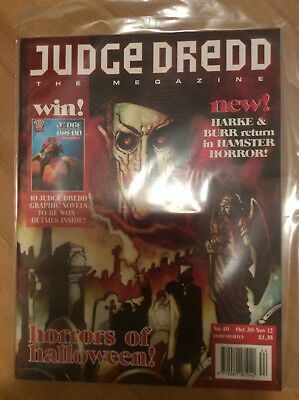 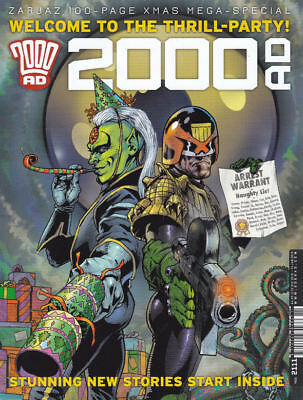 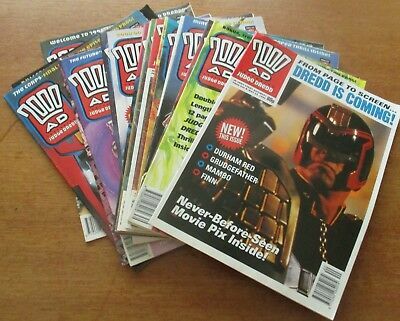 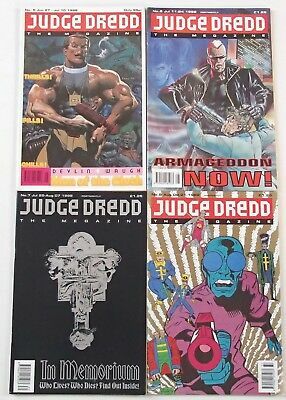 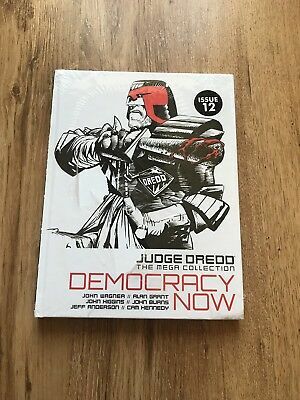 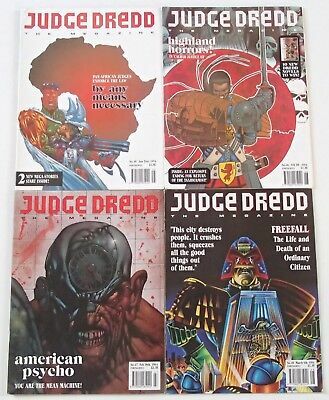 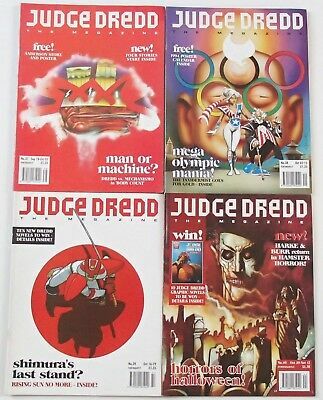 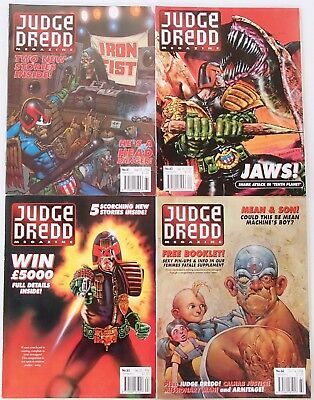 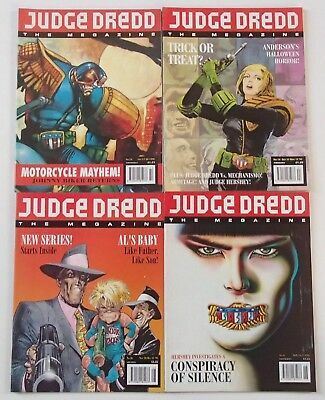 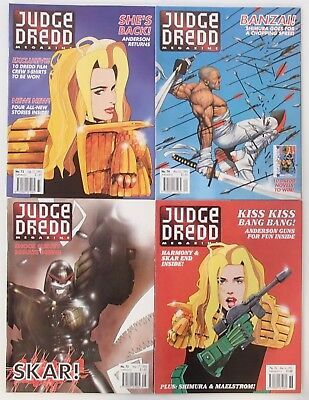 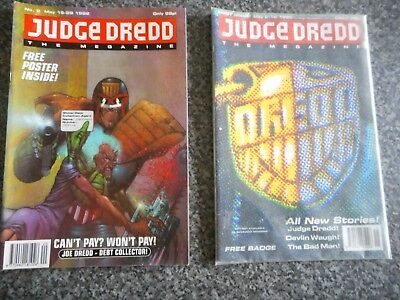 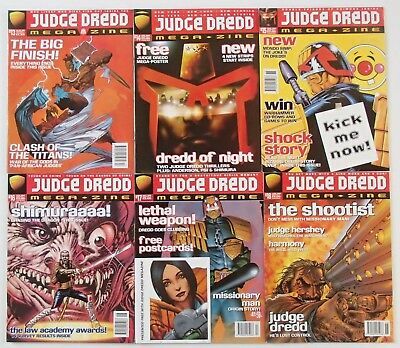 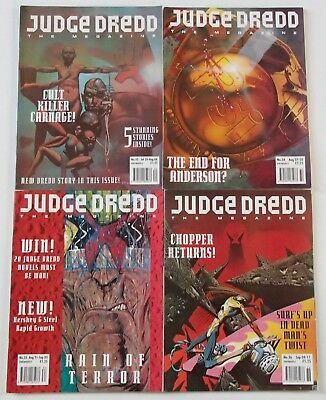 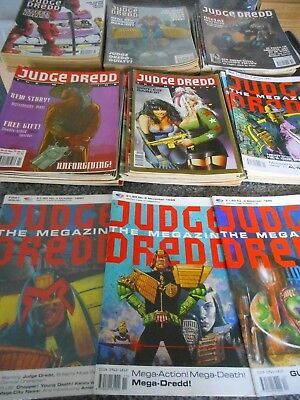 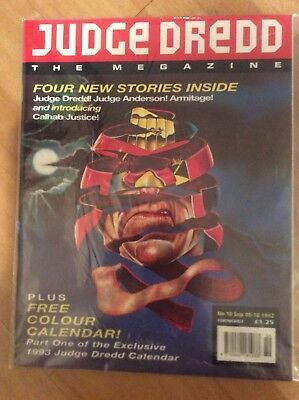 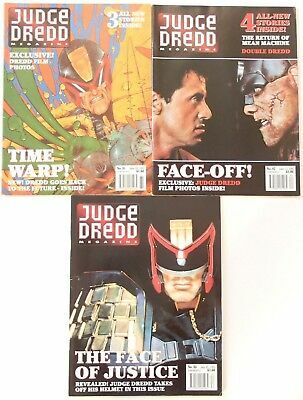 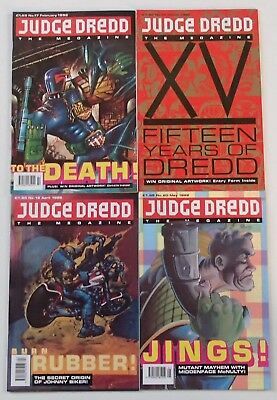 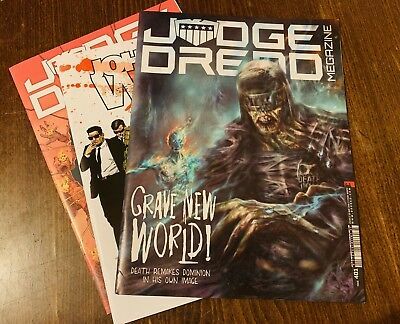 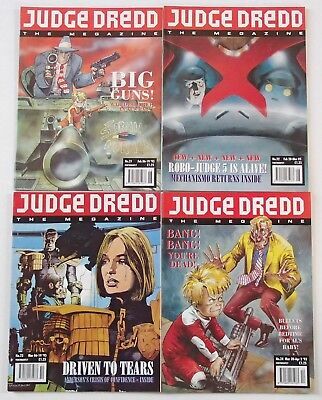 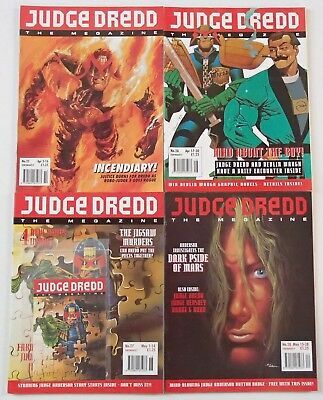 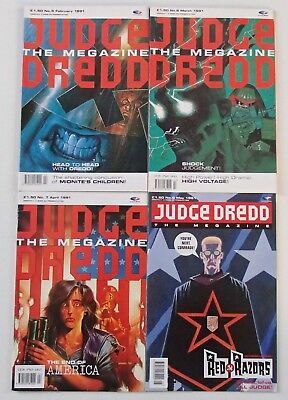 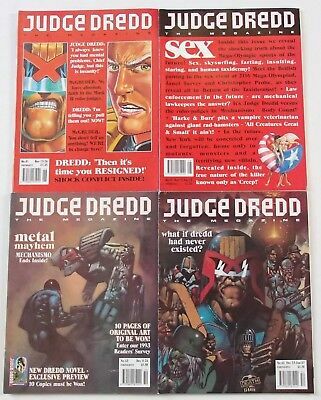 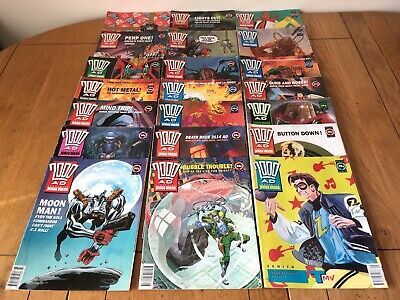 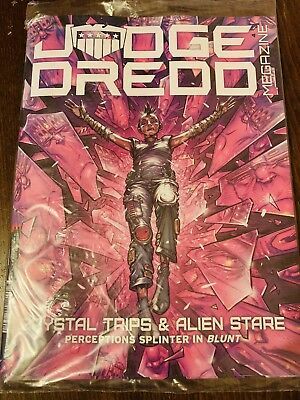 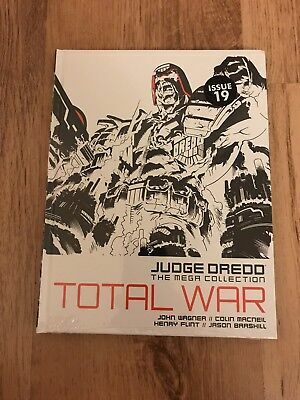 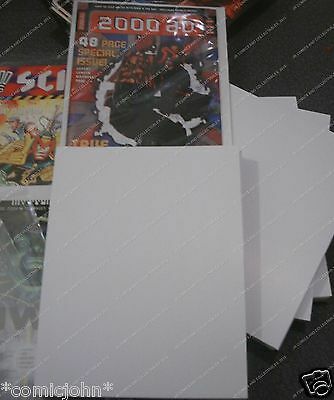 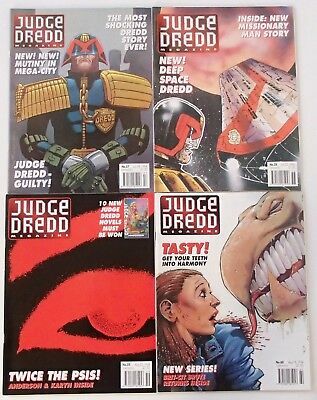 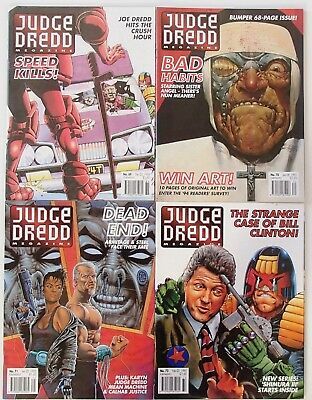 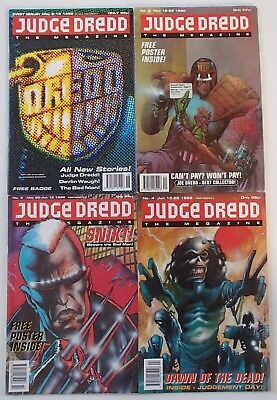 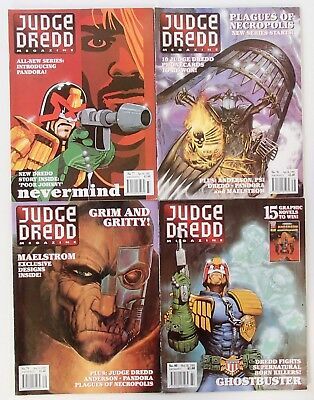 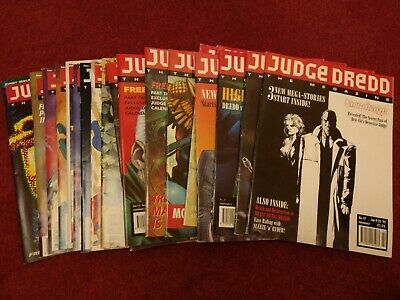 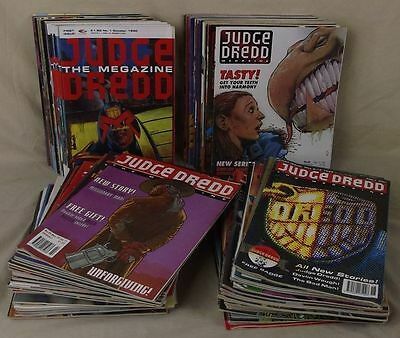 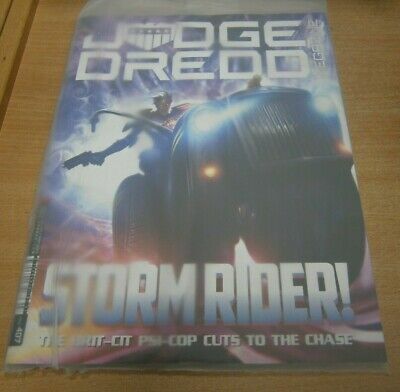 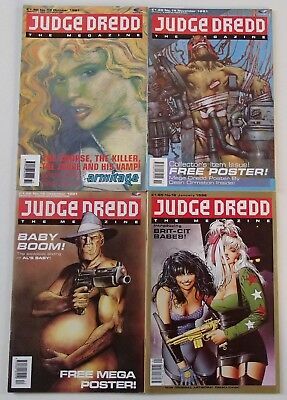 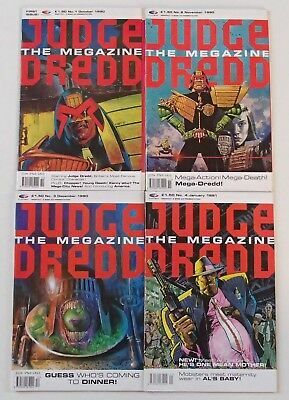 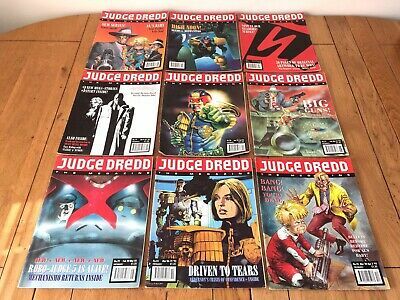 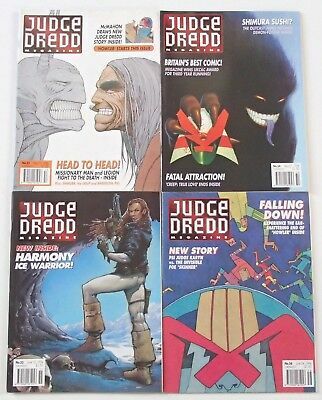 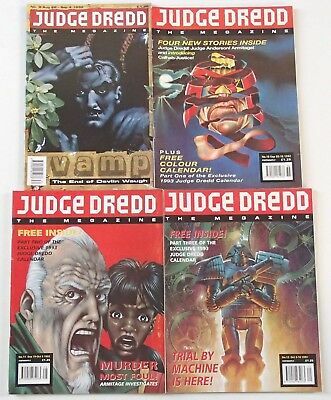 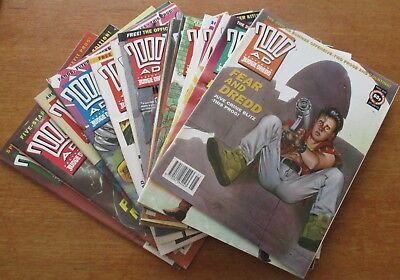 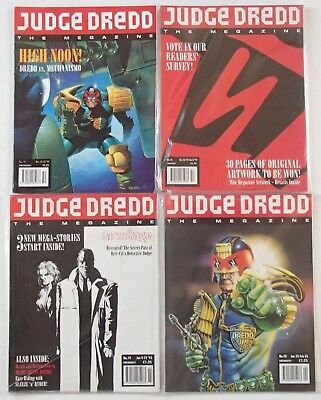 Judge Dredd Megazine Digital Comic Collection 1- 407 + JD Case Files 1-32 PLUS..
Judge Dredd, The Mega Collection, Democracy Now, Issue 12, Vol 02, New & Sealed. 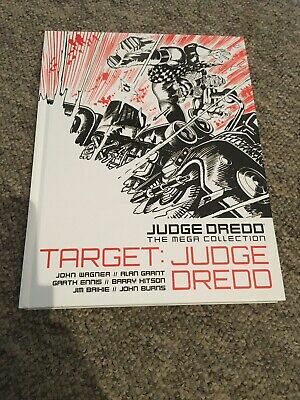 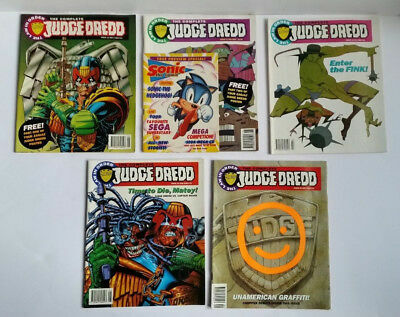 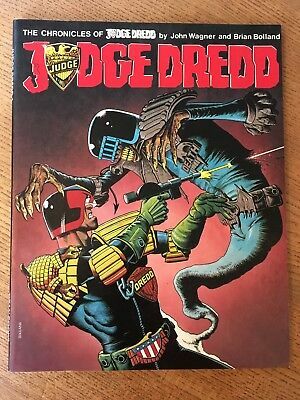 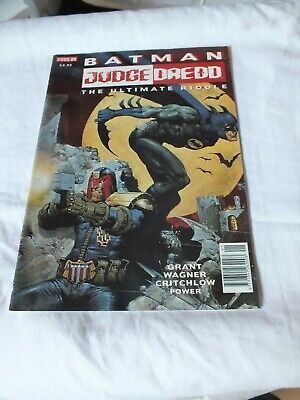 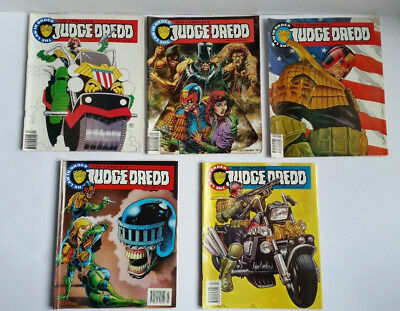 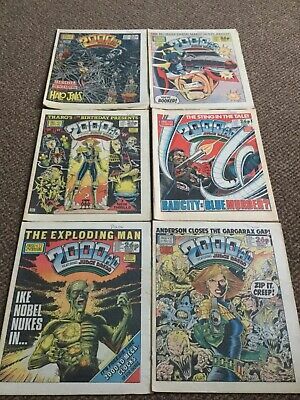 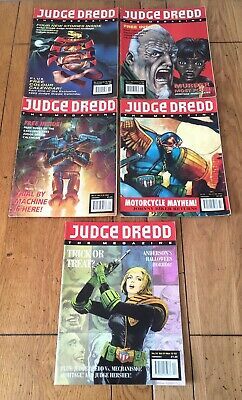 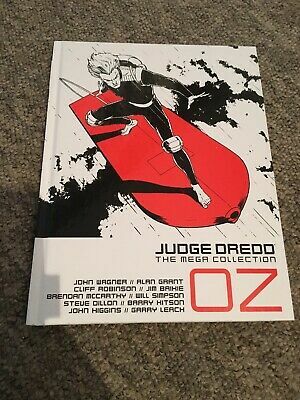 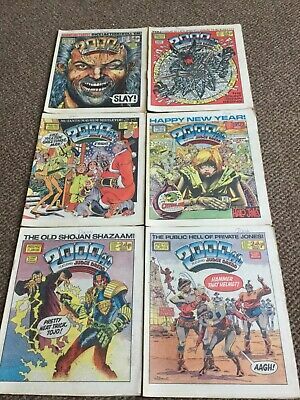 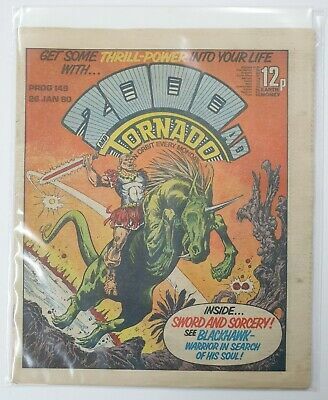 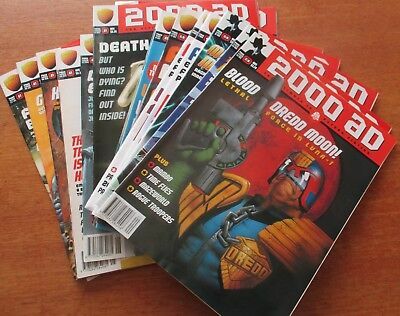 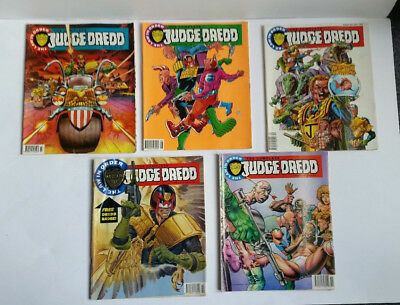 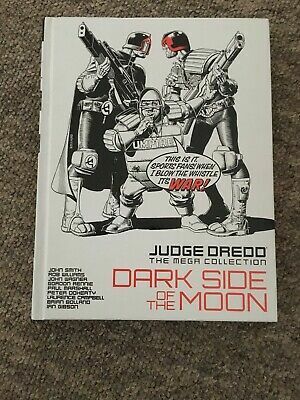 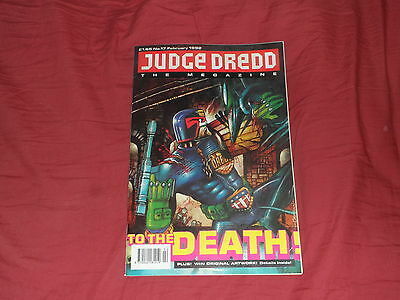 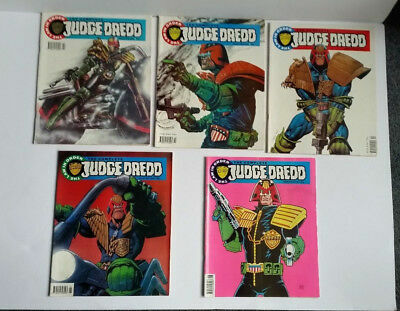 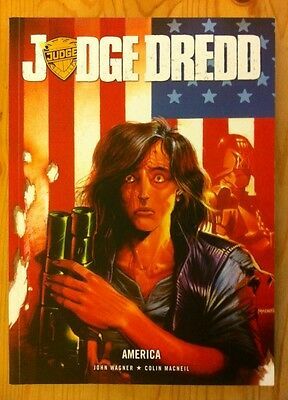 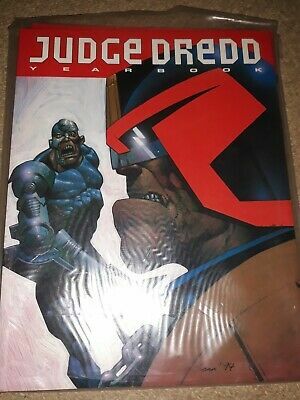 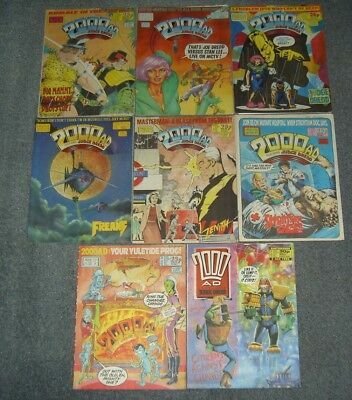 Judge Dredd, The Mega Collection 80 Dark Side Of The Moon, New. 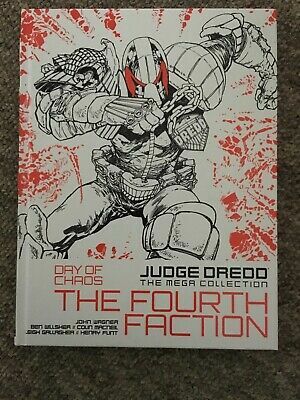 Judge Dredd, The Mega Collection 49 The Fourth Faction New. 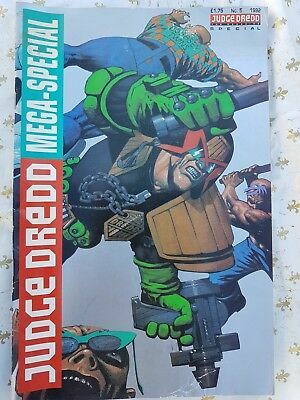 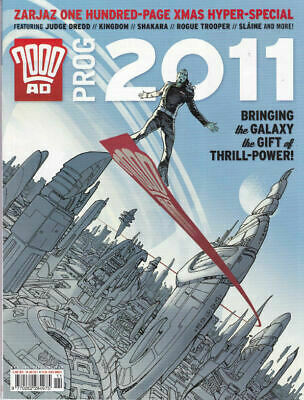 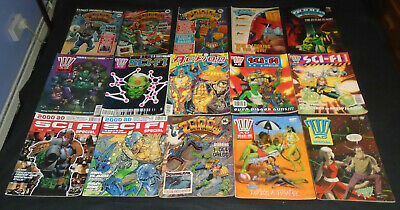 Judge Dredd, The Mega Collection 75 Alien Nations New. 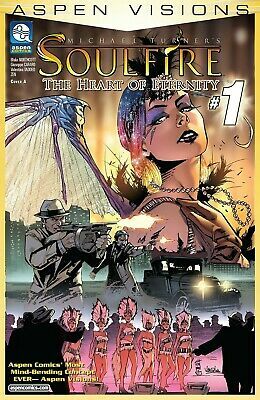 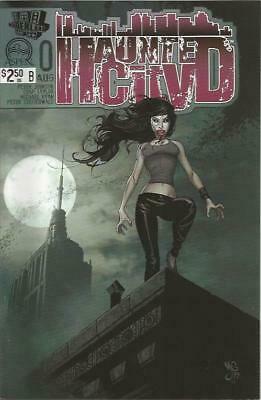 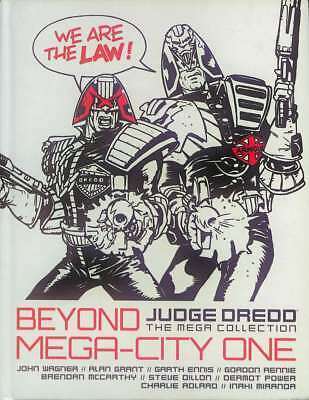 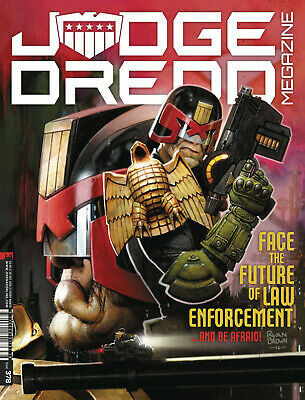 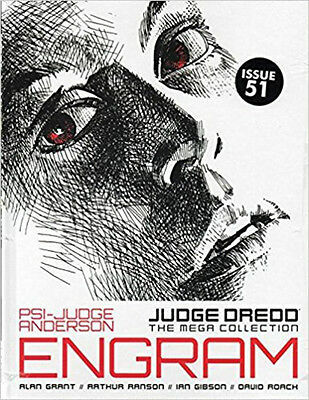 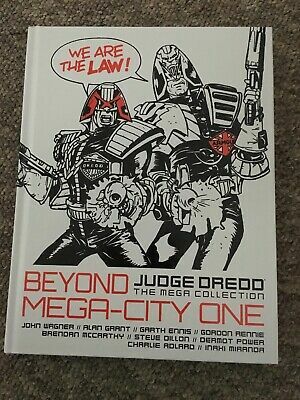 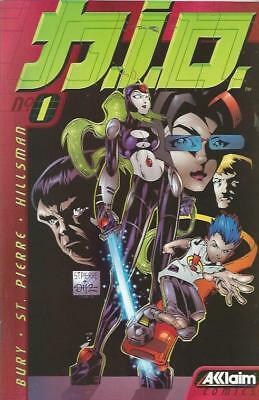 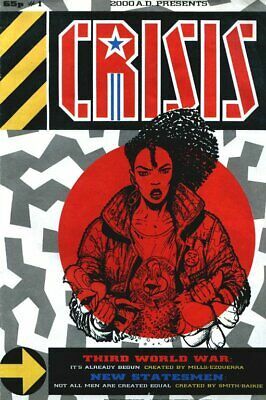 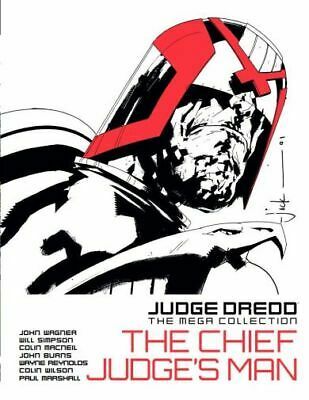 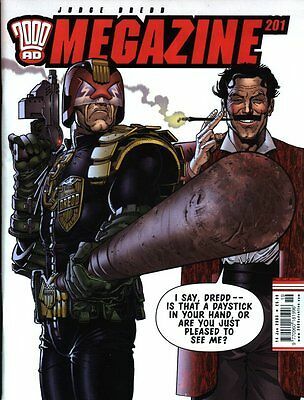 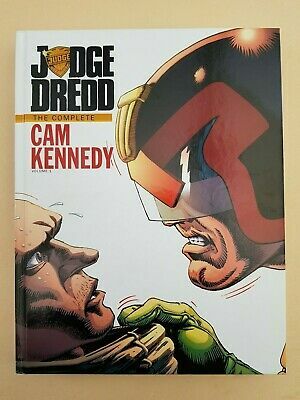 Judge Dredd, The Mega Collection 56 Beyond Mega-City One New. 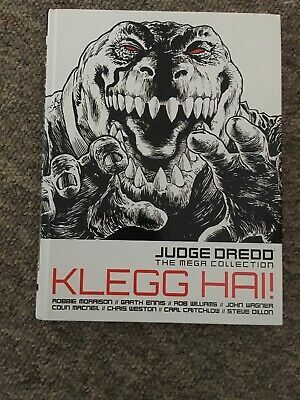 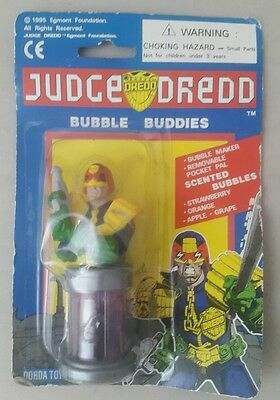 Judge Dredd, The Mega Collection 76 Klegg Hal New. 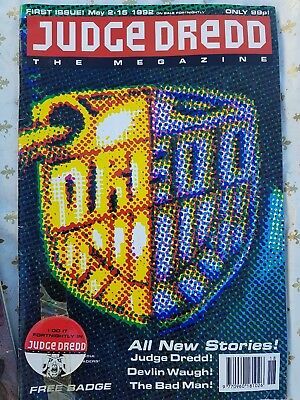 Judge Dredd, The Mega Collection 31 Oz New. 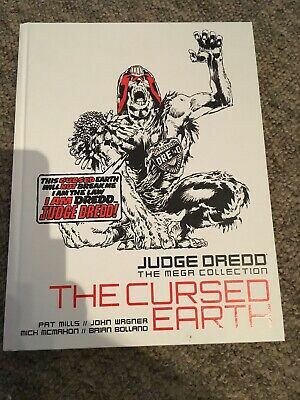 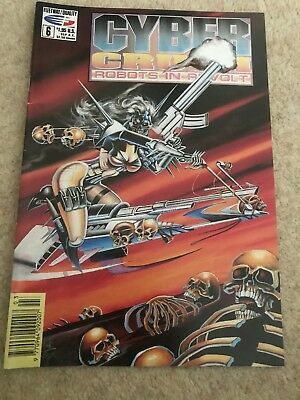 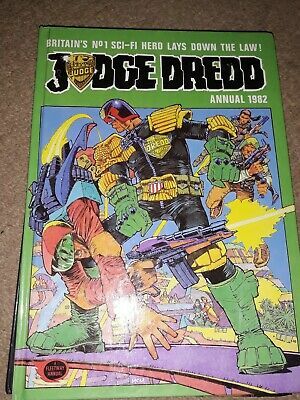 Judge Dredd, The Mega Collection 32?the Cursed Earth New.